I’ll be the first to hold my hands up and say I haven’t read to my son as often as I should have. He’s all about playing and having fun and rarely wants to listen to stories. When I was pregnant I said I would read to him every day from the day he was born but I was hideously unprepared for how much other important stuff would need doing. My son is now a bit older and he has started taking some level of interest in books, particularly those with a solid rhyme scheme and a lot of repetition. I’m no expert but I think the anticipation of me repeating a line or phrase that he knows is really exciting and he often squeals with delight when he knows what the next line is. Of course, chosing just five was no easy task because there are so many truly brilliant books for kids out there and the list does keep growing. I have included books that we keep coming back to, books that he brings to us to be read and a firm favourite from my own childhood. 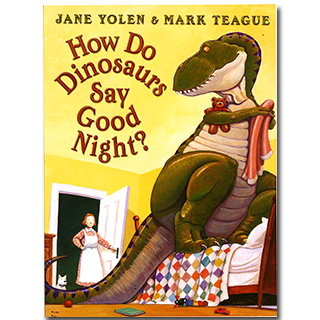 This is part of a series of books and we love them all but this was the first one we got and we found it dishes out just the right amount of excitement to keep our little guy interested and giggling before it winds right down to a beautiful “…goodnight, goodnight little dinosaur” at the end. As he gets older I hope he also starts to take lessons from these books, which are not so subtly filled with behavioural advice for ‘little dinosaurs’. A slightly more recent discovery on our part but it has quickly become one of our son’s favourite books, he ‘reads’ it himself a lot and brings it to us regularly. 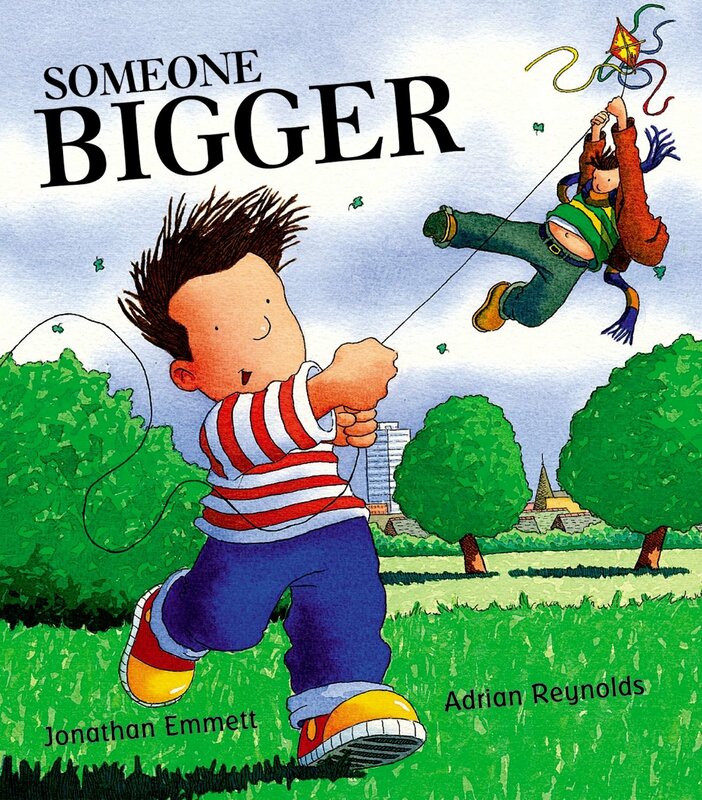 I suspect it’s because there is a fire engine in there about halfway through but the book has a gentle rhythm that keeps him captivated and the repeated line “This kite needs someone bigger” never fails to get a laugh. 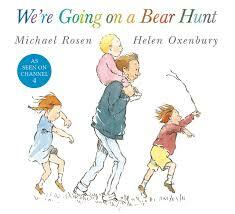 We got this book when I was pregnant in a second hand book shop and we have loved it ever since. 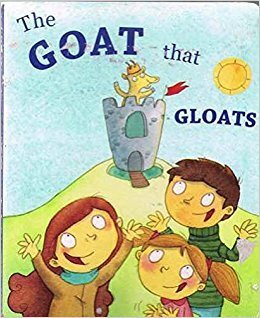 The whole book follows a very clear and bold rhyme scheme and although he’s not old enough to appreciate the moral of the story yet we hope our son is absorbing it all. It’s a very fun read filled with light humour – this one is for the parents as much as the kids. Here it is, the old favourite. 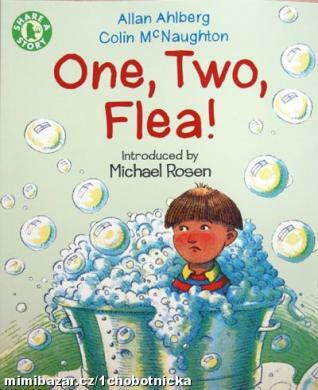 I used to make my mum and nan (or anyone who would dare to enter my house really) read this to me over and over until none of us even needed the book in order to recite it in its entirety. It’s such an adventure and it needs to have the actions and the sounds to go with it. This isn’t a book, this is a script for a performance. Do you have a favourite children’s book in your family? I’d love to hear your suggestions and recommendations! I'll be looking for these on our next library outing! These are all really great suggestions and a few we haven't read! We'll have to get them! We hope your little one loves them as much as Maria and her family do! One of my favourites isn't listed on here, but try and find it too – Peace at Last by Jill Murphy! Let us know how you get on with them! 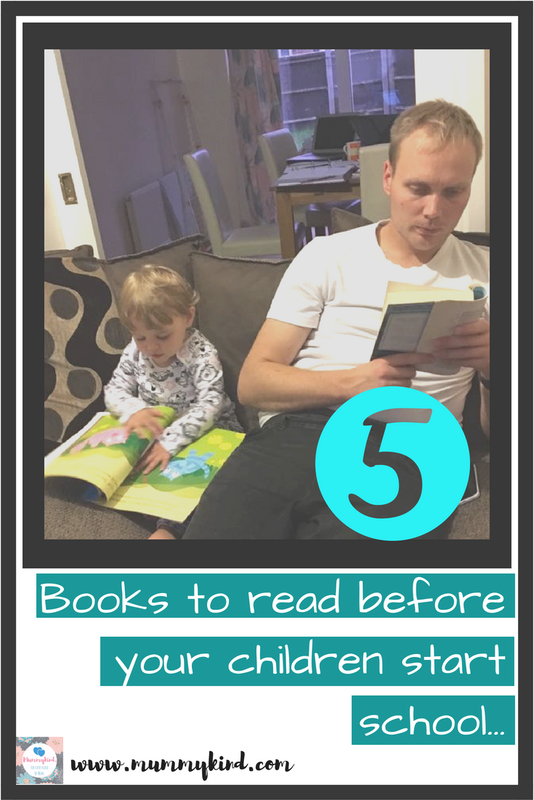 Reading time is one of the only times that my little one sits still during the day hahaOne of my favourites isn't listed on here, but try and find it too – Peace at Last by Jill Murphy!